About an hour ago, I got the AP alert that notified me of the death of Paul Walker. 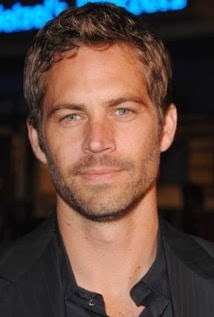 Walker is best known as, Brian O'Conner in the Fast and Furious movies, and has been a successful actor since the late 90s. Please remember his family and his fifteen year old daughter, Meadow, in your prayers.